“I-generation” is the generation that is born in the year 1995 or later. This name has given by a professor of psychology Jean Twenge from the state university of San Diego. He is of the opinion that smartphones and social media are raising a generation that is very complaining and unhappy and has called it “iGen”. When he was questioned that what is iGen he answered that the generation that is born in 1995 or later are iGen. As this is the generation that spends more of its time on the smartphones and social media by chatting online and playing games online, they spend less time on non-screen activities like playing physical games, going on a trip, reading books or meeting one on one or in groups. He also called the generation as the safest generation in terms that they are pretty much concerned about their safety because of ready too much about it online and or as they are in touch with latest happenings around themselves and all over the world. These kids try to be safe, and they will go somewhere they want their parents to be with them, or try to avoid going out because they don’t feel safe. 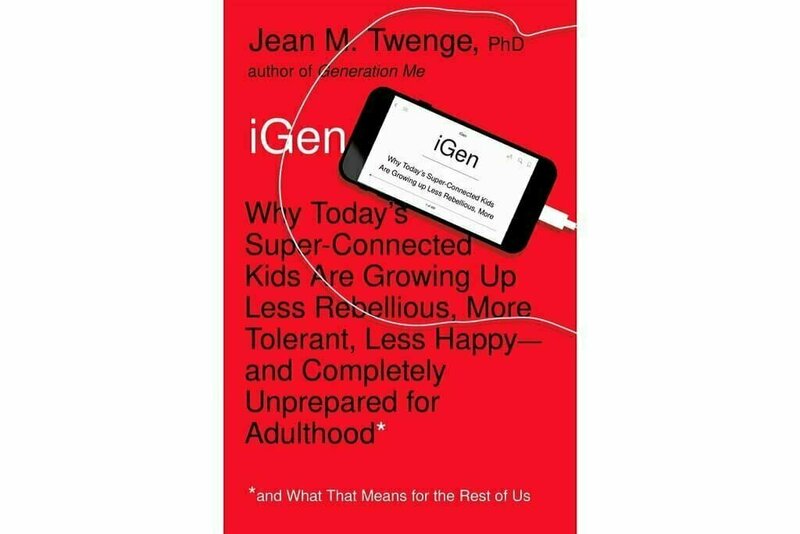 On the other hand, Professor Jean Twenge also told that this iGen knows that they are missing something and they know that watching things on screen is not a perfect life and probably not the best way to live. He added that smartphones are raising mentally fragile generation and they feel lonely because the less they go out, the less bonding have, the fewer people know and somehow couldn’t make good bonding or make great friends, so they feel left alone and feel bad about themselves. The children of this generation are growing up more slowly and are lacking basic skills as they find getting driving licence very difficult and by the age of 18, the chances are very rare that they would get a driving licence. They can’t find jobs easily. According to his studies after 2011 & 2012, he has seen some major changes in the behaviour of teenagers as most of them think that their life is not useful, they couldn’t do anything right, feeling lonely. All these are the symptoms of depression. Self-harm rates, especially in girls, have raised too much. Teen suicides have doubled in a few years he added. Mental health issues are also raising too much. The professor strictly advised to keep the screen time to 2 hours and if you need to give them phones for schools give them dumb phones. This Igeneration socializes differently, using their phones instead of getting together in person.